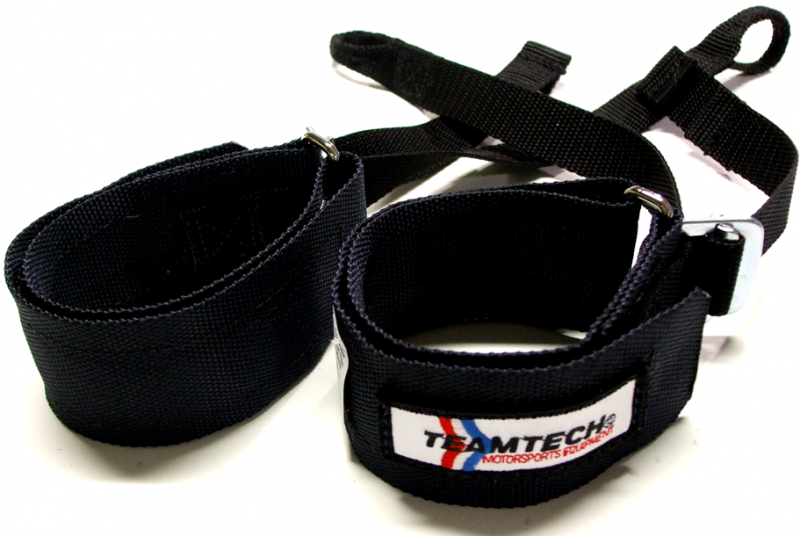 Our helmet supports provide 360 degree support to the helmet while taking the weight of the helmet off the neck. This is crucial in reducing driver fatigue and to increase driver concentration. 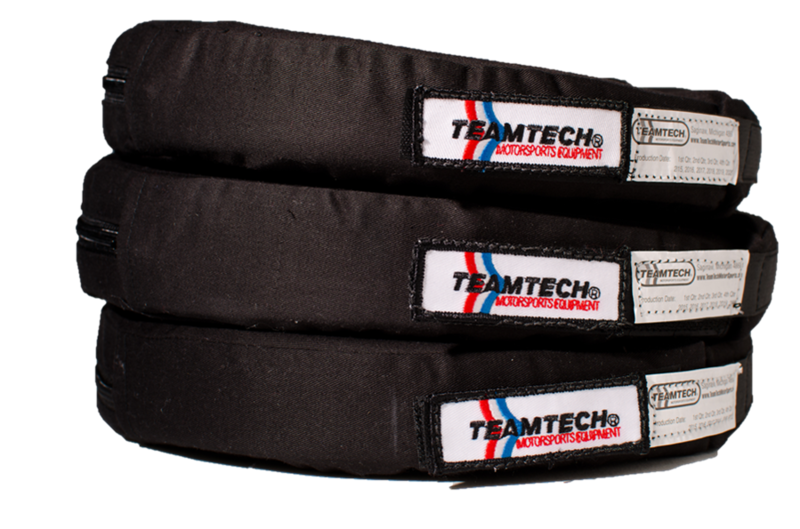 These supports are made with fire retardant foam with either a Nomex® outer shell (SFI 3.3 approved), or a nylon outer shell (recreational and horse collar).